Customer satisfaction ratings are average. Has close to the median number of complaints for auto insurance relative to its size. Sells bare-bones auto insurance policies in California. 21st Century Insurance is a small operation, currently offering new policies only in California. It does most of its business online and over the phone, so 21st Century is best for people who are fine with not having a personal agent. J.D. Power ratings for claims satisfaction and customer service. 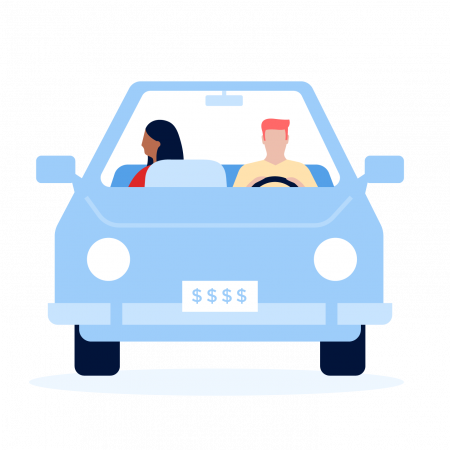 21st Century offers few bells and whistles with its auto policies, something that may help keep rates down. Customers can buy the typical types of coverage, as well as custom equipment coverage, which pays if custom parts, such as a stereo or wheel rims, are damaged or stolen. 21st Century’s financial strength is “excellent,” according to ratings agency A.M. Best. Financial strength is important because it indicates how well an insurer can pay claims. 21st Century had close to the median number of complaints to state regulators in 2018 for a company of its size, according to the National Association of Insurance Commissioners. Mobile or manufactured home insurance. Website and mobile app: Though not containing some of the slick features you’ll find on some other insurers’ digital platforms, 21st Century’s app and website let you accomplish the basics. You can pay bills, look at policy documents, view insurance ID cards and file claims from either the website or the app. You can also call for roadside assistance from the mobile app, which is available for Android and iOS.